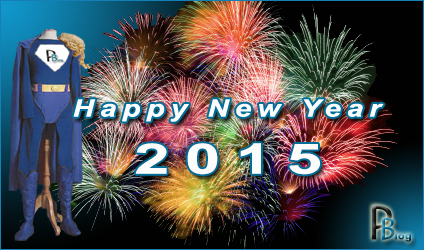 I would like to start by wishing everyone a very Happy New Year and a prosperous 2015 from Pupillageville. This last year has indeed been very busy in Pupillageville as my University lecturing has taken on a wider remit. Nevertheless, the New Year Resolution is to ensure that ‘The Pupillage Blog’ maintains its continued presence in providing up-to-date news regarding both pupillages and legal news for those committed advocates at the Bar. 2015 will inevitably continue to bring differing challenges to the profession, both for new entrants and those who are firmly established within chambers. With an election looming, no doubt there will be further consolidation and thought provoking discussion regarding the position of public funding. We shall have to wait and see. Turning to ‘The Pupillage Blog’, I will be updating all the differing aspects of the blog during the next few weeks, so may I wish you all continued success and as the last of the New Year champagne corks and poppers fall to the floor with streamers abound, I raise a glass to you all and wish you a very happy and prosperous 2015! Wishing you a very Happy New Year from Pupillageville! 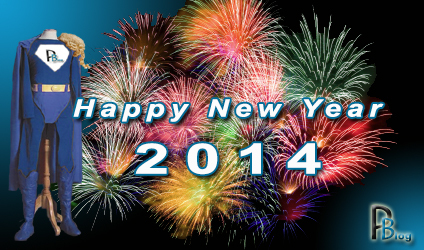 As 2013 draws to a close, I would like to wish everyone a Happy New Year and a prosperous 2014 from Pupillageville. 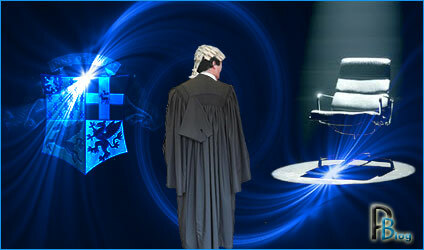 It has been a very mixed year again at the Bar with many differing highs and lows within the current judicial forum. However, whilst the legal cuts continue to strike hard across the entire profession, it has been welcoming to see that this year has seen some consolidation, thought and productive discussion from the governing legal bodies surrounding the education and training of lawyers. Nevertheless, the jury is still out and whilst pupillages are still very difficult to attain, it has been very encouraging to see a steady flow of mixed pupillage opportunities across the legal disciplines, despite the current austere climate. 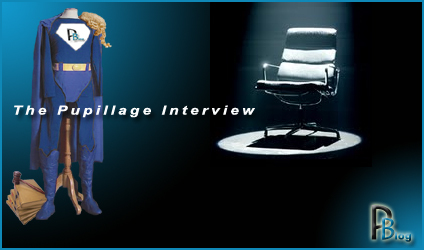 I would like to take this opportunity thank all the readers of The Pupillage Blog for your regular comments and feedback this year, especially from those who have secured both interviews and pupillage through the Blog. It is very warming to know that you hold this channel of news and communication in such high regard in supporting you, in your quest for pupillage. Finally, may I wish you all continued success and as the last of the New Year champagne corks and poppers fall to the floor with streamers abound, I raise a glass to you all and wish you a very happy and prosperous 2014! 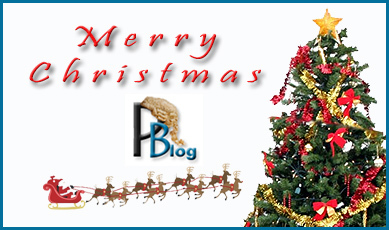 With Christmas nearly upon us, may I take this opportunity in wishing all the readers of The Pupillage Blog, a very Happy Christmas from Pupillageville! In keeping with tradition, I have been busy again adding further changes and updates to the Blog. This November and December has seen new features including 3rd six pupillage opportunities and ‘The Daily Pupillage Blog News‘, a daily publication of hand-picked legal news. I firmly believe that both of these new features will make a good supportive addition to the Blog, so bookmark these pages and check them regularly. Turning now to the Pupillage Proms Part III. In previous posts, I have alluded to the fact that we all come to the Bar with differing skills and abilities and I am no exception to this rule. In the posts the Pupillage Proms Part I and Part II, I placed for your entertainment compositions entitled ‘A Question of Honour’ and ‘The Score‘. With Christmas just a few days away, I have posted the latest composition which is very much a Christmas Theme – ‘We Three Kings’, but with a difference. So please enjoy and as always, I welcome any feedback! So may I raise a glass to you all and wish you a very Merry Christmas!